1.7 introduces many new features in the world of Minecraft; so many that you might not know where to start or what you’ve missed. Unless you plan on browsing over the overflowing change log and the wall of texts, nothing really seems to help… except perhaps this article! 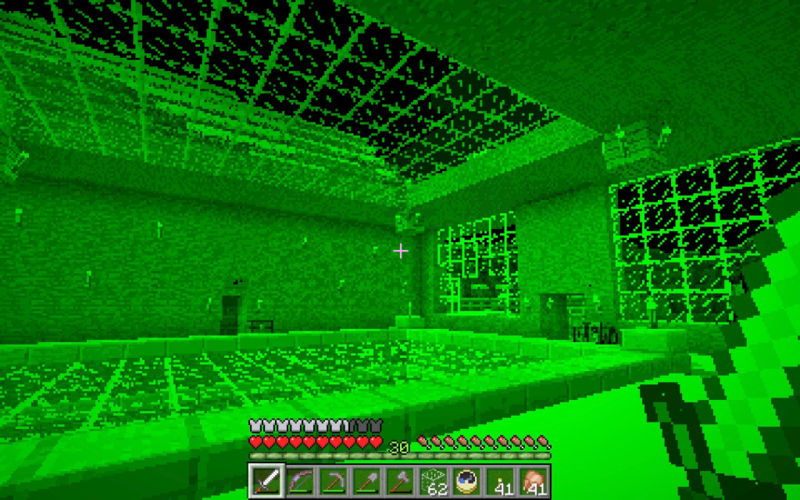 For we present you, the 7 things to do in Minecraft 1.7.2 (my, that rhymes). Fish a treasure! Better yet called as the fishing update, 1.7.2 overhauled the fishing mechanics! Now you can catch different kinds of fishes as well as junks and treasures! 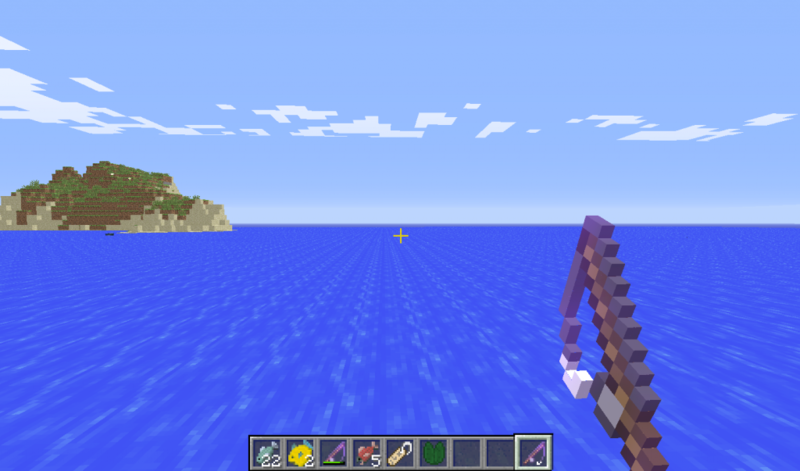 Also, fishing rods can now be enchanted to have Lure and Luck of Sea enchantments which improves its performance in… fishing! The new types of fish are: Puffer fish, Raw Salmon, and Clownfish. Junks and treasures: lily pads, damaged fishing rods, damaged leather boots, leather, bones, water bottles, strings, bowls, sticks, ink sacs, tripwire hooks, and rotten flesh. Enchant a book and get two enchantments! 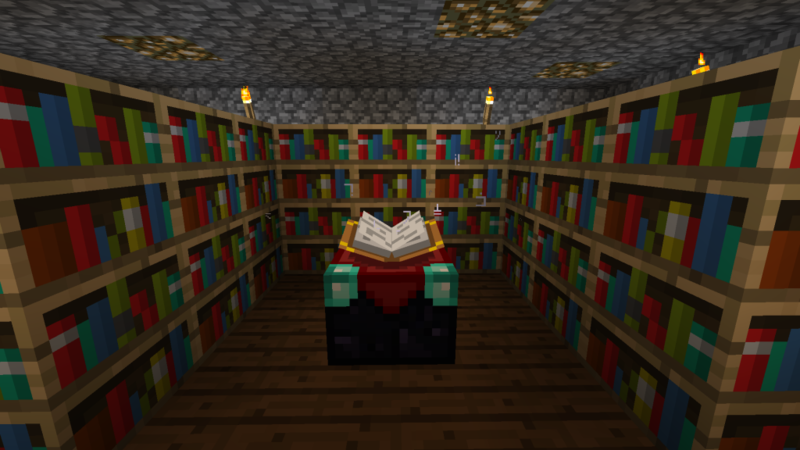 Enchanted books can now receive multiple enchantments at once allowing selected enchantments to be easier and more accurate. Try it for yourself and get an epicly enchanted weapon with the use of books and anvils. 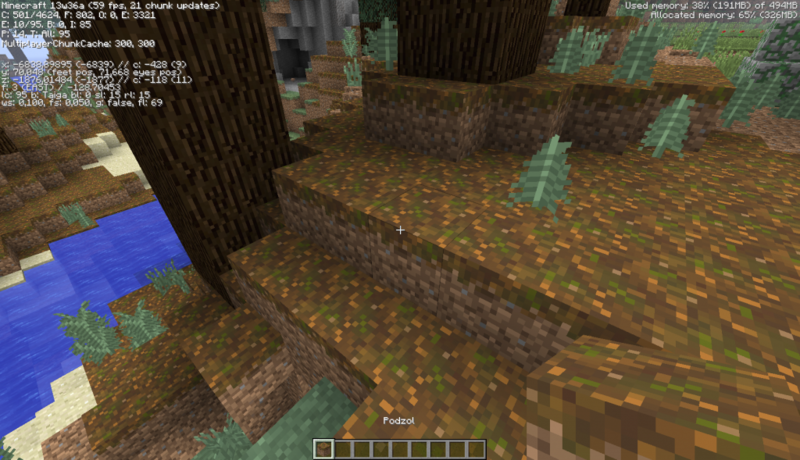 Explore new biomes! Have you ever seen a sunflower in the middle of the forest? Did you know that there is a biome that is full of these lovely flowers? 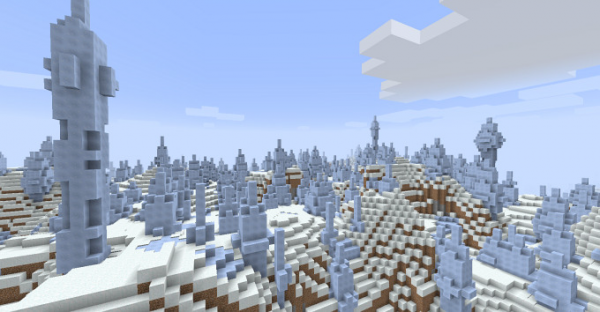 Explore many new biomes in Minecraft 1.7.2 and collect new flowers, new wood logs, and more! 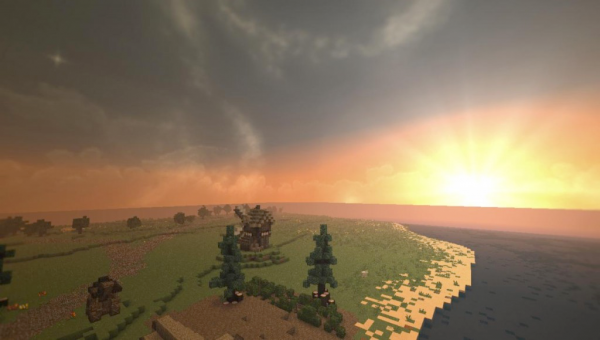 New biomes include: Sunflower Plains, Flower Forest, Savanna, Ice Plains Spikes, Birch Forest, Roofed Forest, Mega Taiga, Mesa, Mega Biomes, and much more. Find and Obtain the New Blocks With the new biomes come a series of new blocks including the rare Podzol which can hold mushroom (just like Mycelium), Packed Ice which is a non-melting ice, red sand from the new Mesa biome, new wood types, and much more. Re-color your home! With the stained clay blocks on the previous update, everyone expected the coming of the stained glass… and they were not disappointed. 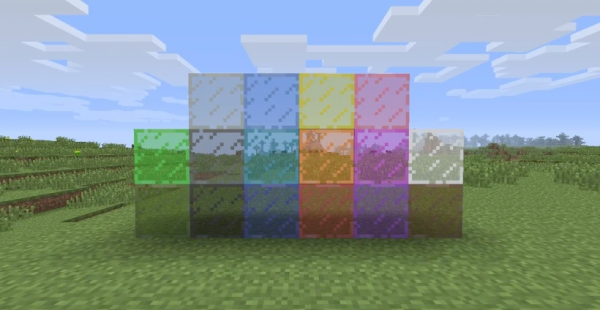 Stained glasses are available in 16 colors and come complete with all their glass pane counterparts. Also new colored wood planks are a luxury for the wood home owners. Learn the Super Secret! The not-hidden, somewhat scary, super secret setting is available in the options for the general public to play around. Pressing this will cycle through various experimental shaders. Cycle through all the 20 shaders and find the one you want. 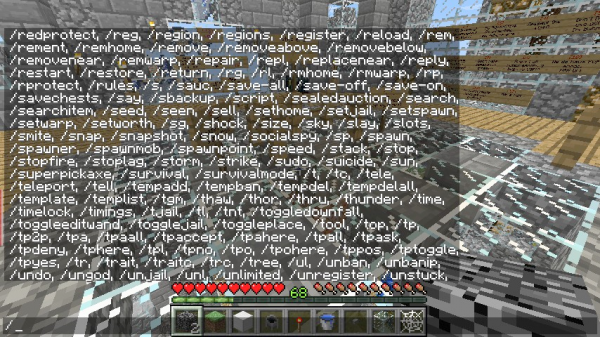 What Will You Do in MineCraft 1.7.2? Have you tried and tested these yet? If not, then you better jump into the new Minecraft 1.7.2 and experience all this new goodness. Can’t find a server that runs MC 1.7? 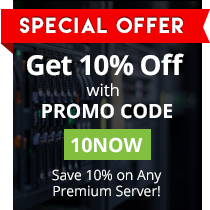 Create your own with EnviousHost MineCraft server hosting.